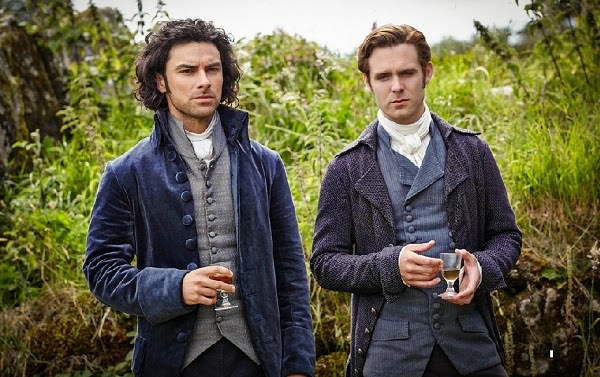 Ross (Aidan Turner) and Demelza welcome two new arrivals: Dwight Enys (Luke Norris), a doctor who plans to make a study of lung diseases at Wheal Leisure and their own baby daughter, Julia Grace Poldark. 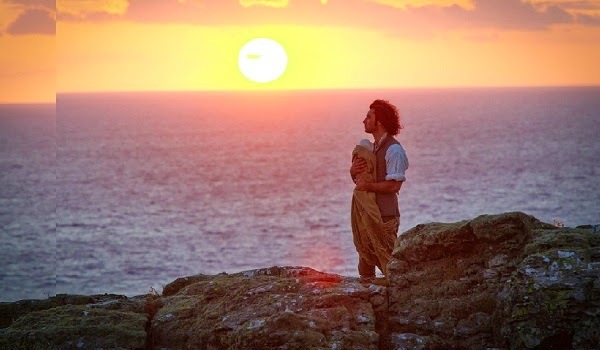 At Julia’s christening, Demelza (Eleanor Tomlinson) resolves to lift Verity’s spirits by reconciling her with her lost love Captain Blamey (Richard Harrington). Meanwhile, Mark Daniel (Matthew Wilson) has fallen in love with the capricious Keren (Sabrina Bartlett), who demands he find her a home before they are married. 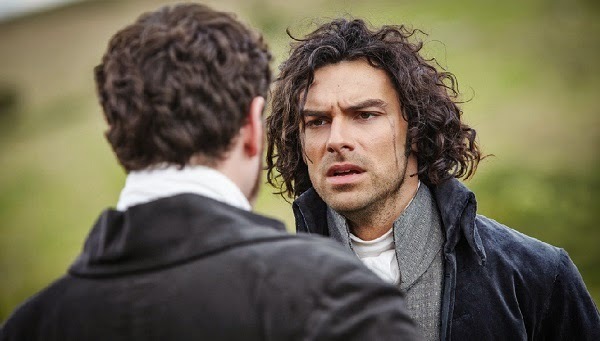 Ross helps Mark renovate one of his dilapidated cottages. Ross sets about forming an alliance with other mine owners to build their own smelting company and break the Warleggan stranglehold that is driving copper prices ever lower. 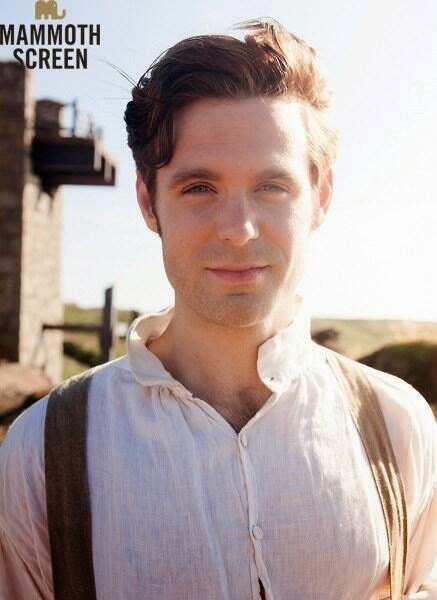 However, as Francis (Kyle Soller) is deeply in debt to George (Jack Farthing), he cannot join the venture. Deeply unhappy with his marriage to Elizabeth, Francis is spending what money he has left on lavish gifts for an ambitious prostitute, Margaret (Crystal Leaity). Francis also secures Ross an invitation to George’s house party, a seedy affair of drinking, gaming and whoring. 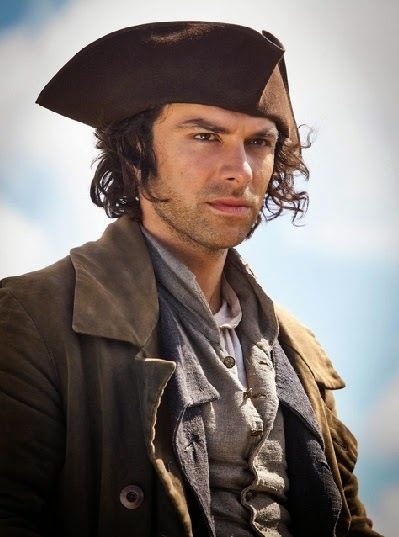 With Ross at the party, Demelza lures Verity (Ruby Bentall) into a trap designed to reconcile her with Captain Blamey. New characters to look out for in this episode are Dr Dwight Enys (Luke Norris) and Keren Daniel (Sabrina Bartlett). 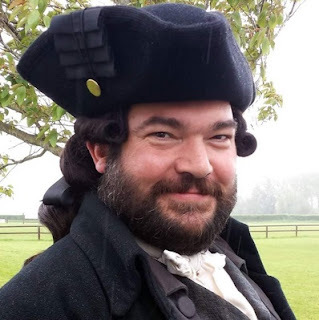 We'll also meet Richard Tonkin (Rory Wilton) and Matthew Sanson (Jason Thorpe).